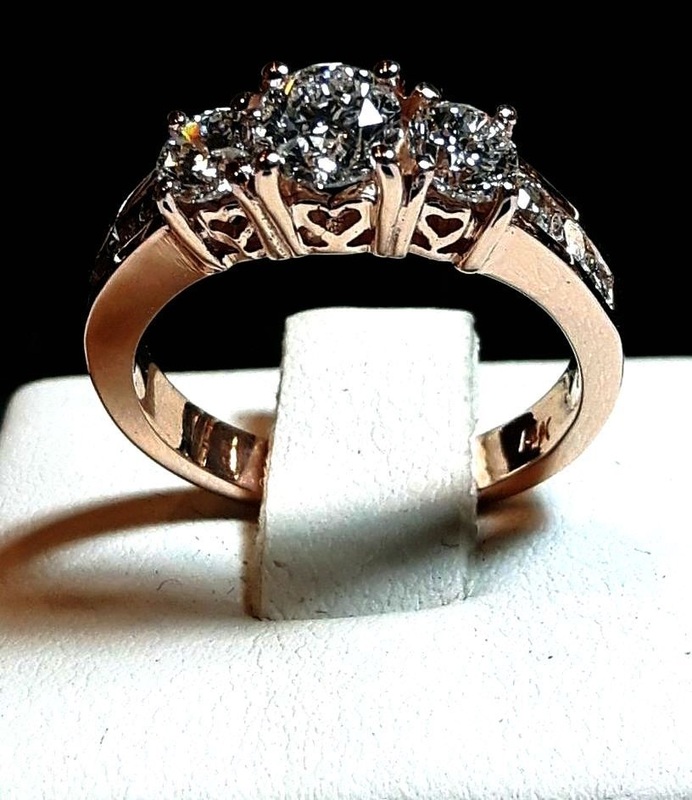 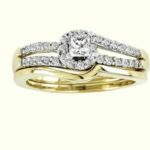 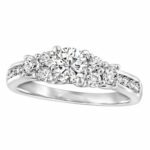 We are the largest jewellery store in Bowmanville, an carry and exceptional selection of engagement and wedding rings and bands, in all price points and styles, from the most traditional settings to the most current. 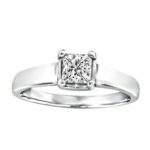 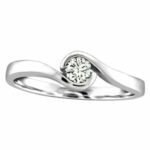 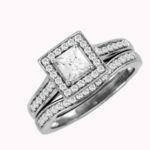 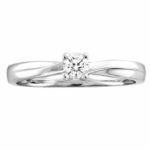 Our wedding and engagement rings vary from solitaires, halo, past present and future, available in 10 or 14 k white gold and yellow gold, rose gold, and we have a great selection of cobalt and tungsten bands. 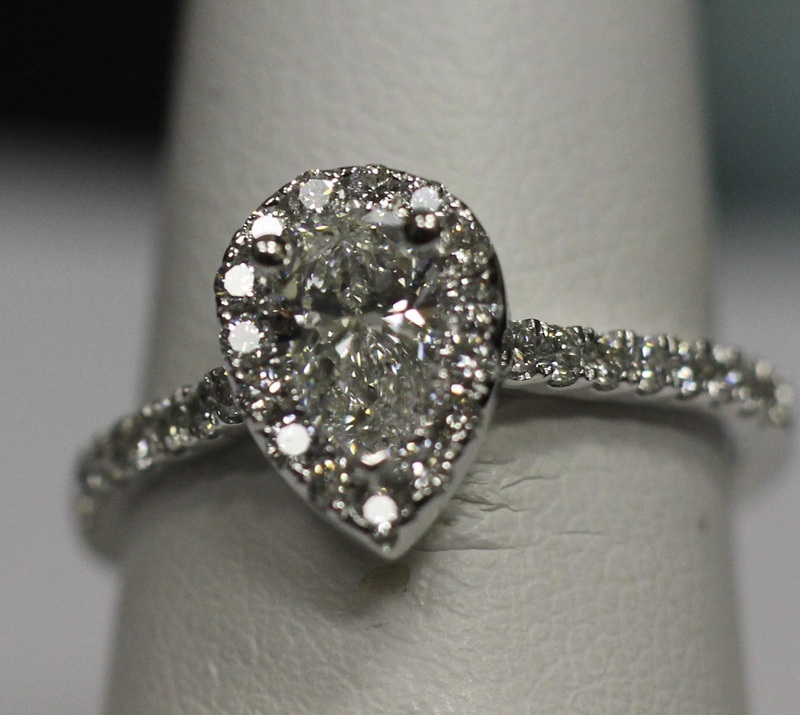 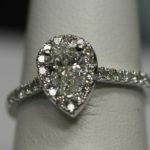 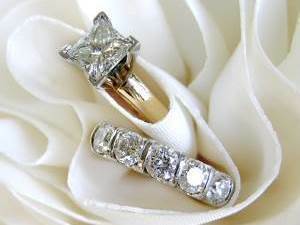 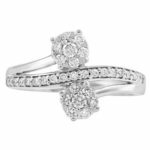 Amongst our collection, you will find Canadian manufacturer Beverly Hills Jewellers, who specialize in Canadian diamonds. 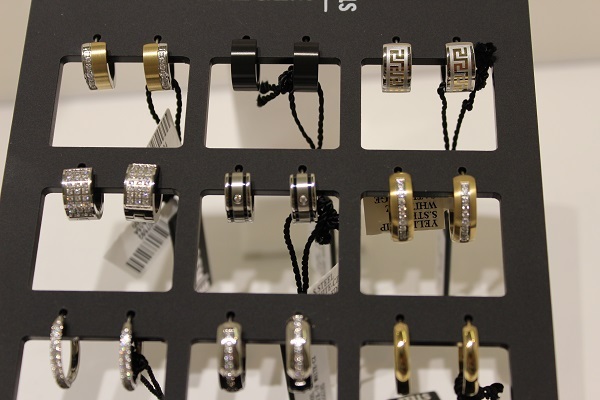 Gold Reflections Fine Jewellery can create your special rings based on your design choice, or customize one of our current selections with your choice of metal and stones. 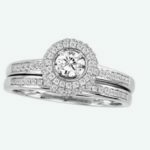 Our jeweller will work with you to create a stunning design that will last for many many years to come. 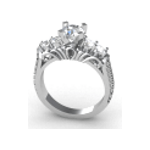 “If you can dream it, we can make it.” We have a great turnaround time, from approximately 2 to 4 weeks for your custom jewellery design. 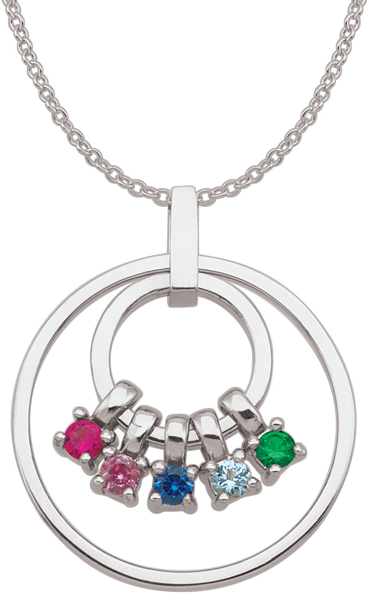 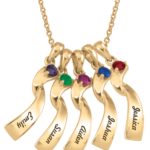 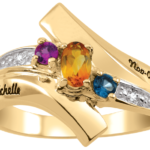 Celebrate and commemorate special people and moments in your life, and choose your semi-precious and precious stones to add to your family ring or family pendant, and bracelets. 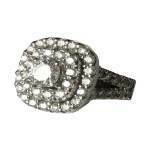 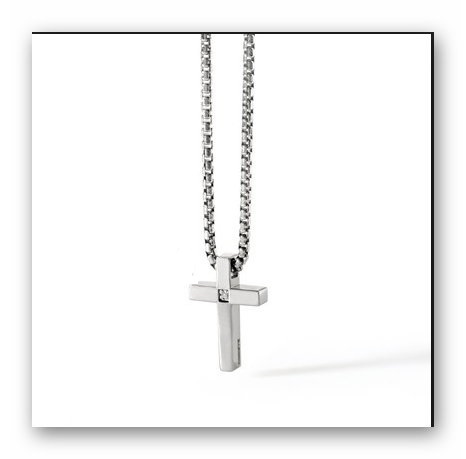 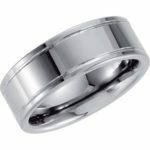 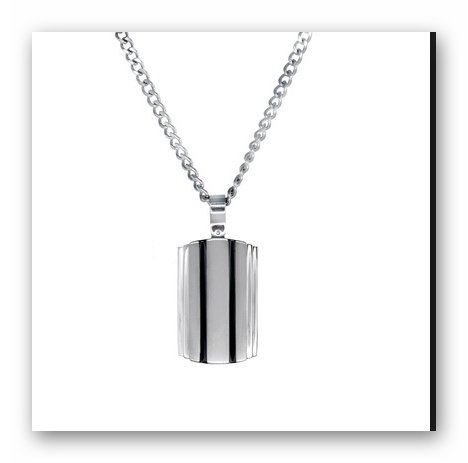 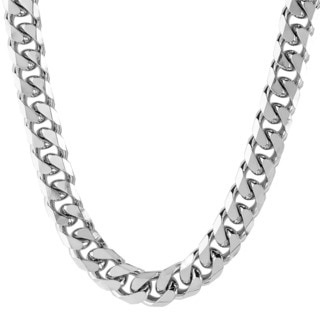 Available in 10 or 14k yellow and white gold, and silver. 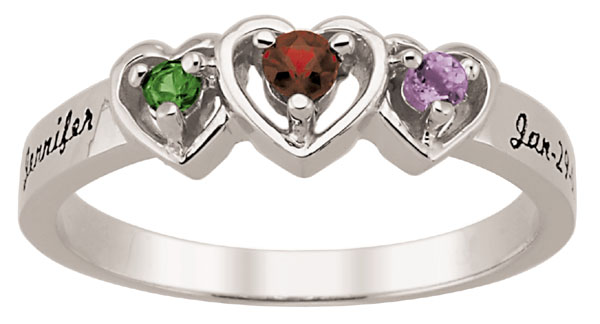 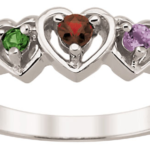 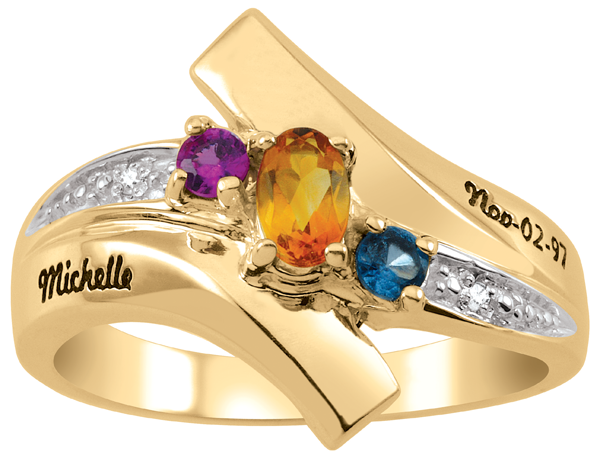 Customize and showcase your family’s stones in one of our beautiful settings. 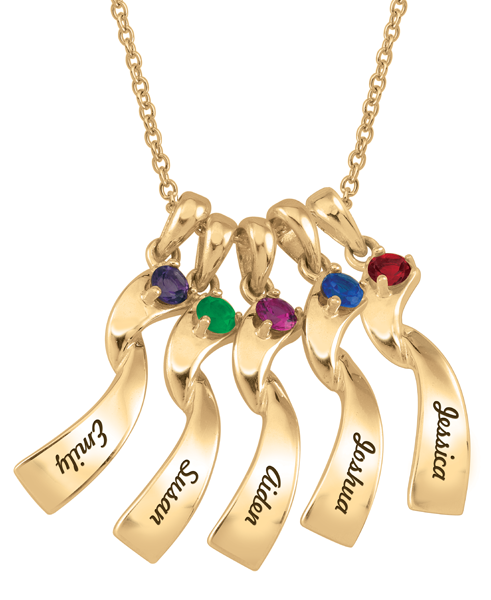 Makes a lovely legacy gift for all to enjoy. 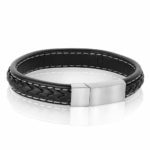 Designed and crafted in the fashion capital of the world, Italy’s Italgem Steel collection is modern, fashionable and truly magnificent. 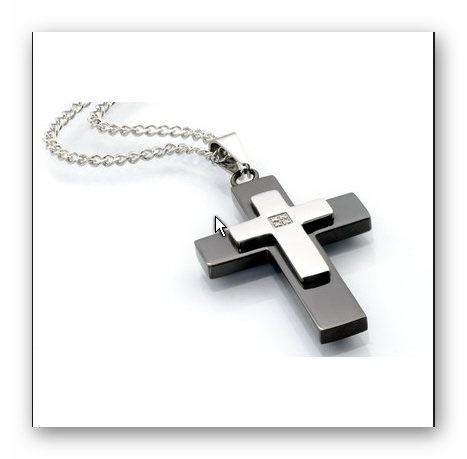 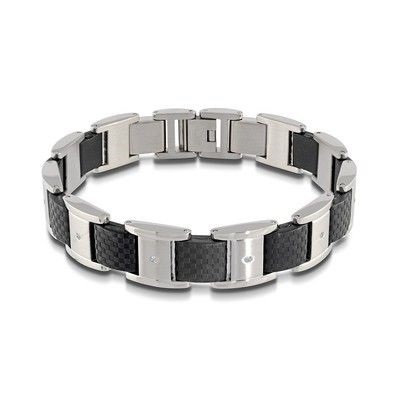 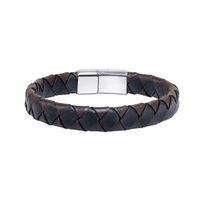 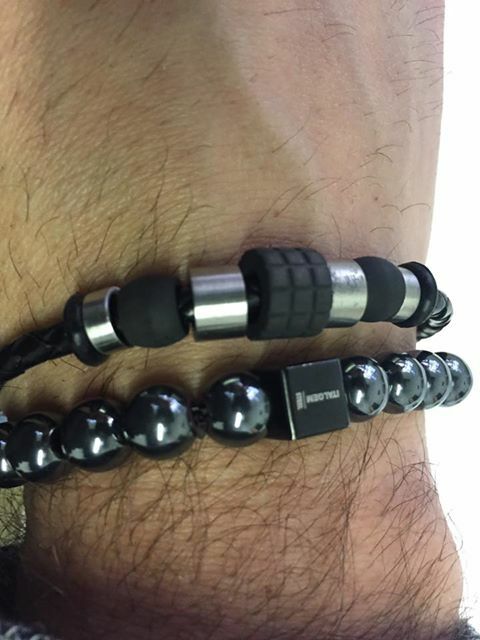 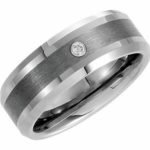 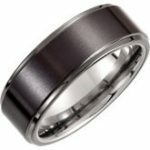 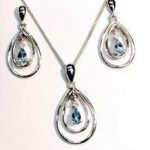 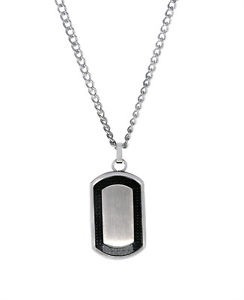 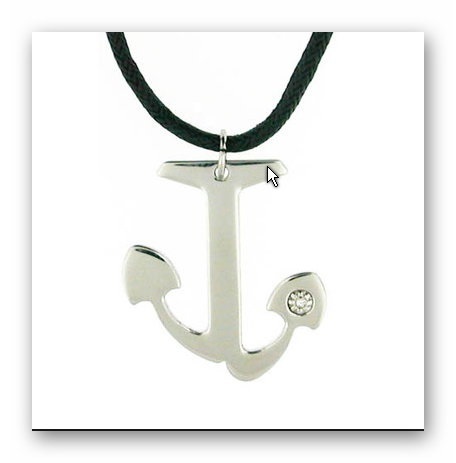 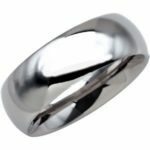 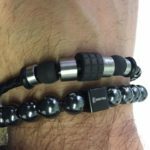 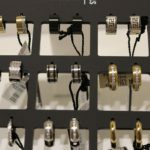 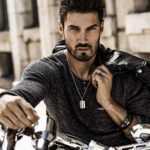 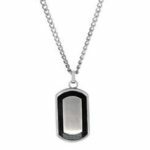 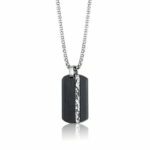 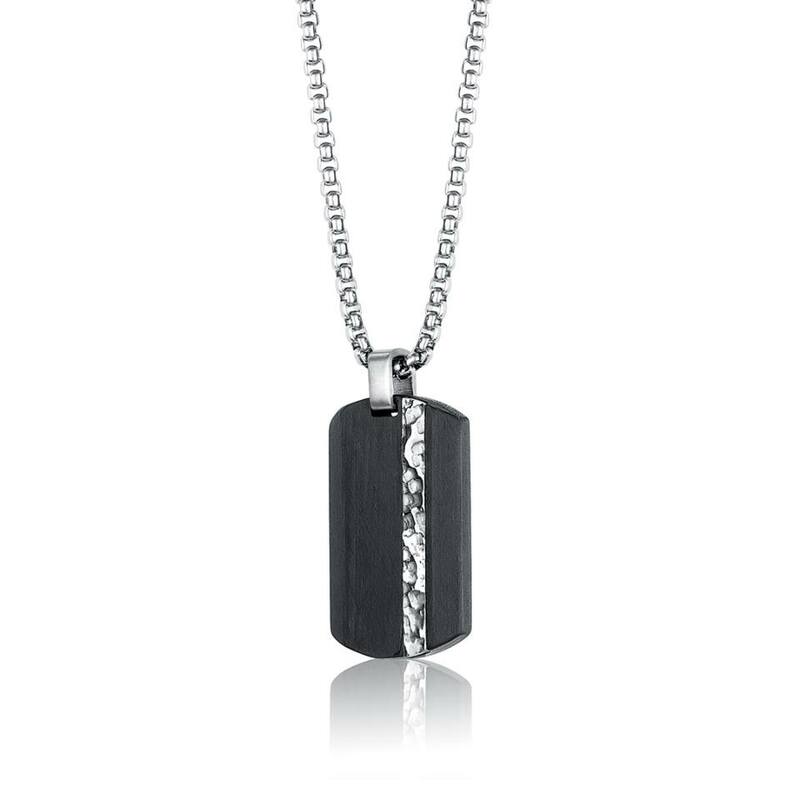 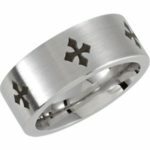 Italgem is a very unique line of men’s jewellery. 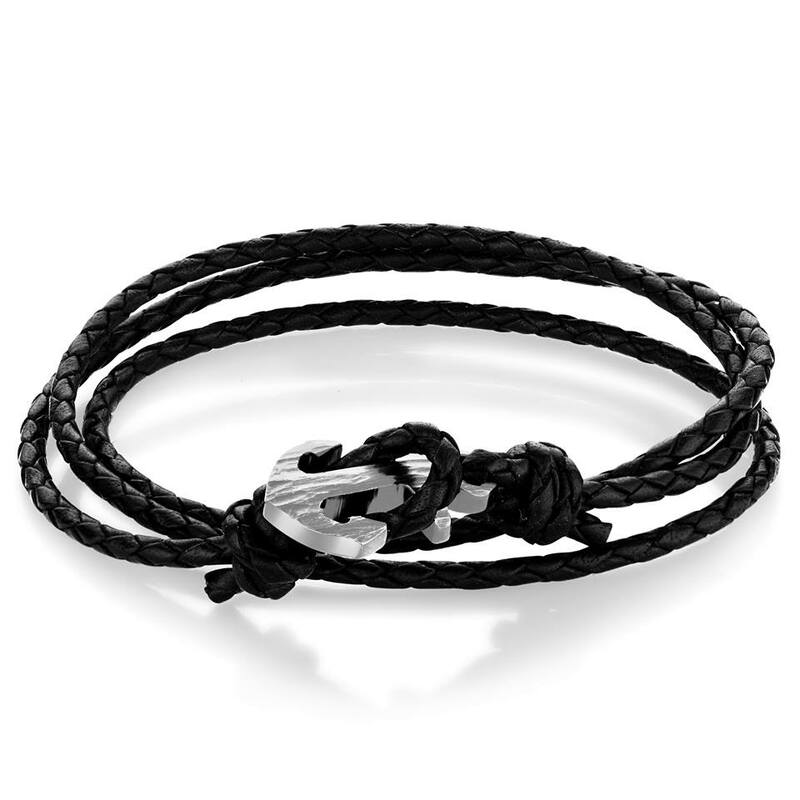 Finely crafted and strong design define this menswear accessory brand. 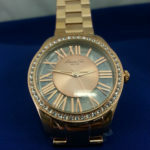 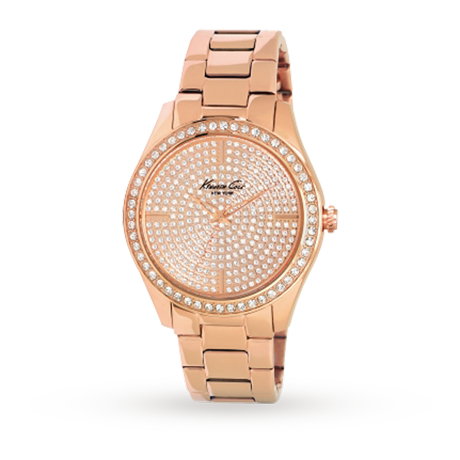 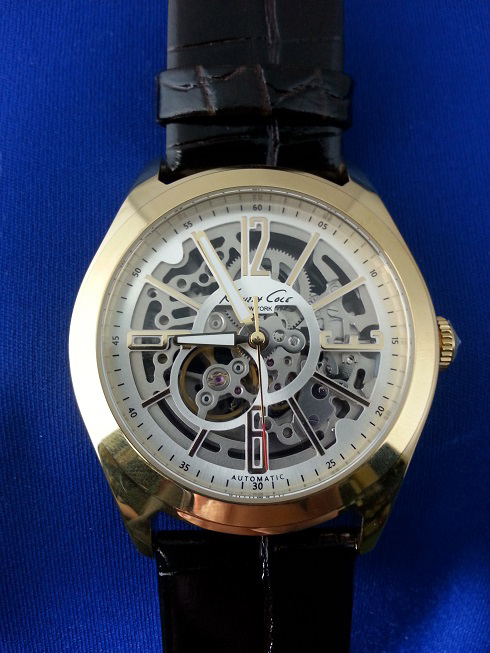 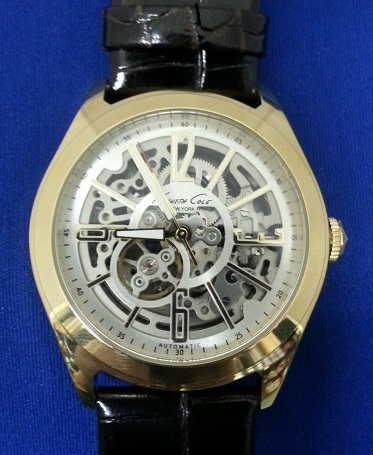 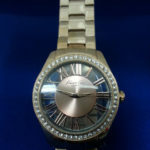 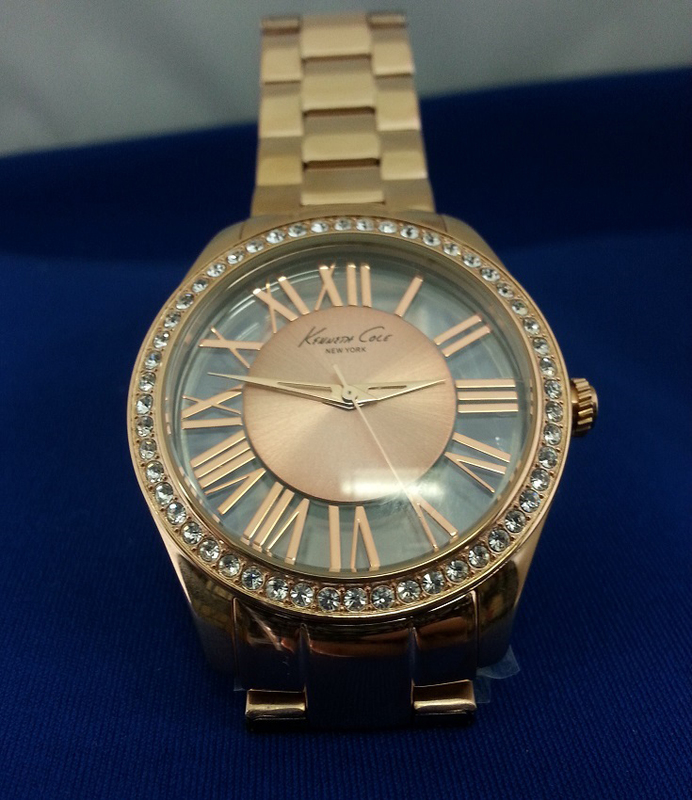 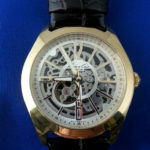 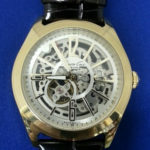 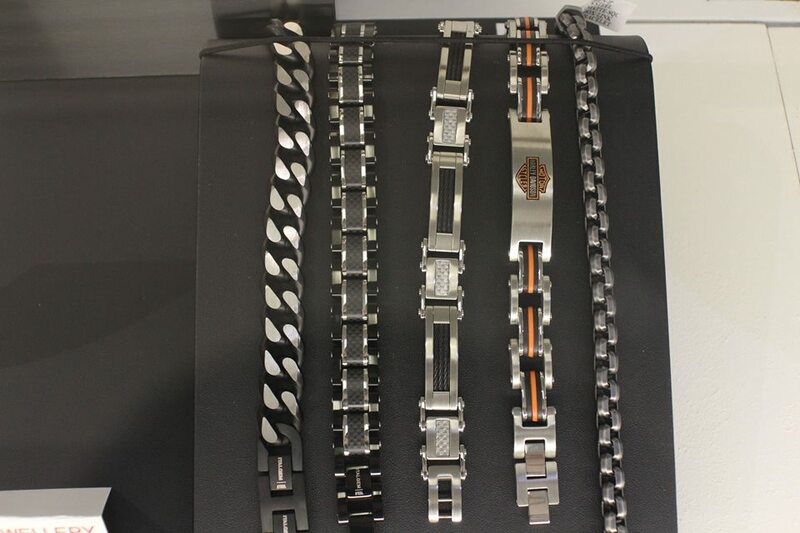 Gold Reflections offers both men’s and women’s watches, in various metals to suit your taste. 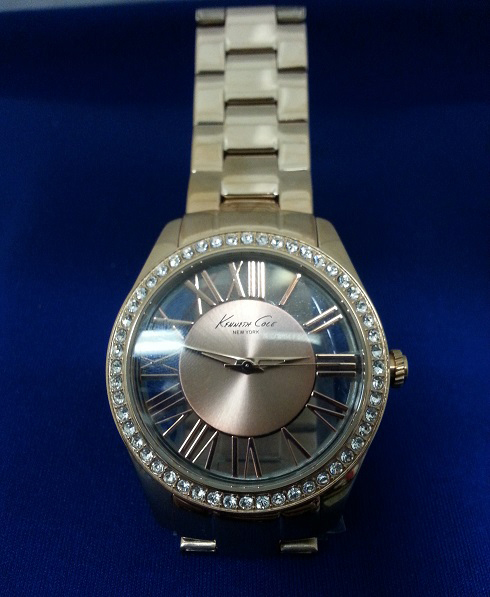 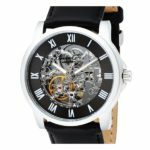 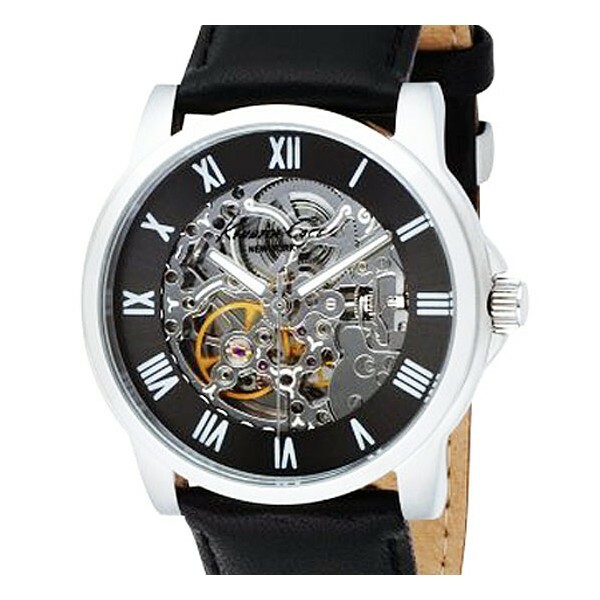 Our designer line of Kenneth Cole watches is sure to please you or anyone on your gift list and be suitable for both casual and dressy events. 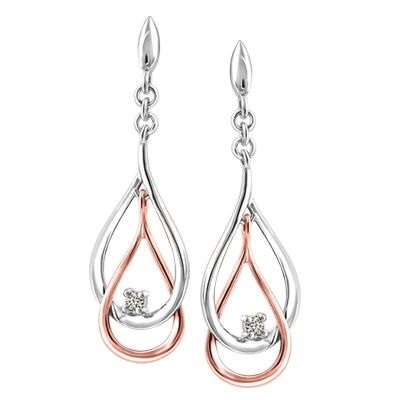 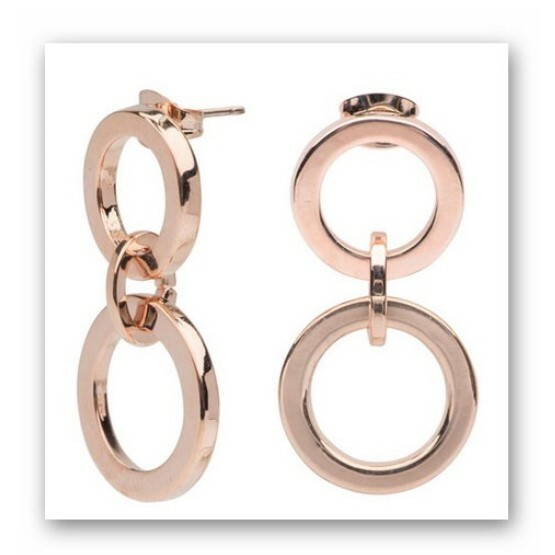 Gold Reflections carries a wide selection of 10 and 14k earrings in white gold, rose gold, yellow gold and silver styles. We have earrings with precious and semi-precious stones, for everyone from the baby to adult. We carry fashion earrings by the Canadian designer line ‘Jasmine’, and other beautiful selections to accentuate your work or casual wardrobe. 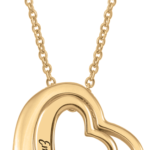 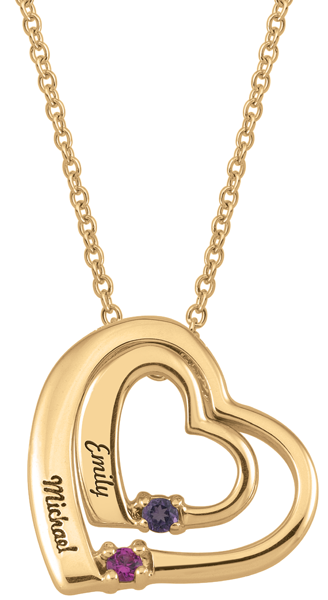 Gold Reflections carries 10 and 14k yellow and white gold, and silver chains and bracelets. 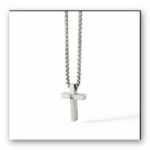 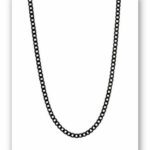 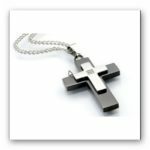 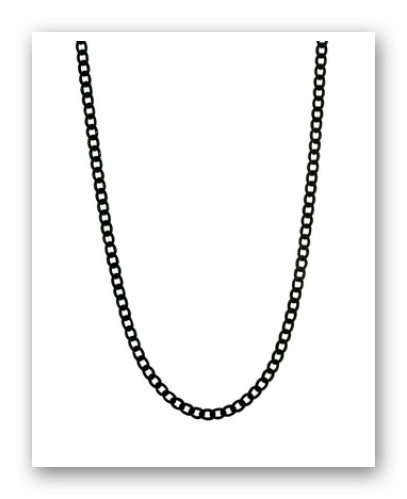 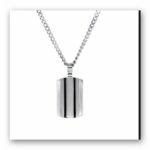 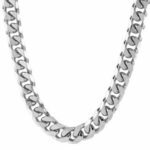 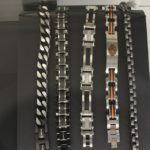 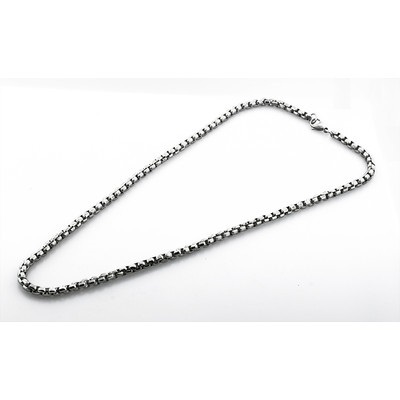 Our selection of chains varies from 14” to 24” in length and we can custom order any other length you desire in any link you choose, and in any style. 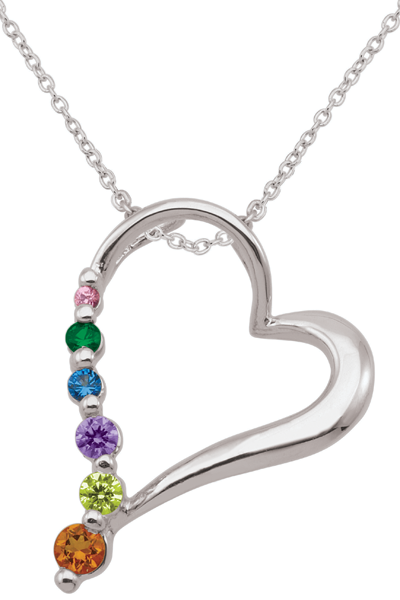 Add a pendant or charm of your choice and customize your gift, sent out in an attractive box perfect for gift-giving. 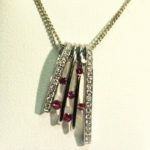 Add a matching bracelet to your necklace, or pick up one of our lovely sets including earrings and pendants with precious or semi-precious stones: We carry many stones including: Diamonds, Sapphires, Rubies, Emeralds, Opals, Topaz, Aquamarine, Peridot, Blue Topaz, Tanzanite, Garnet, Amethyst, Smoky Quartz and other beautiful stones to choose from. 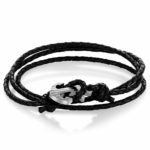 Quality bracelets will be a wonderful gift for someone on your list or for yourself to celebrate one of life’s many milestones. 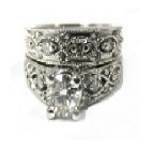 Come in and try some on for size, available in many different sizes. 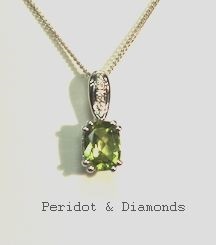 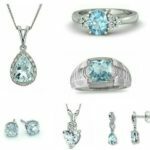 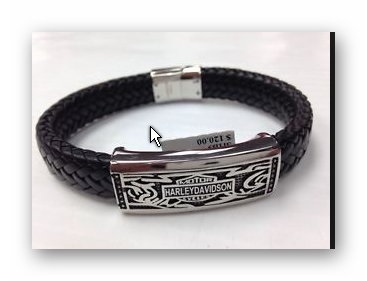 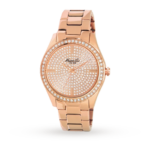 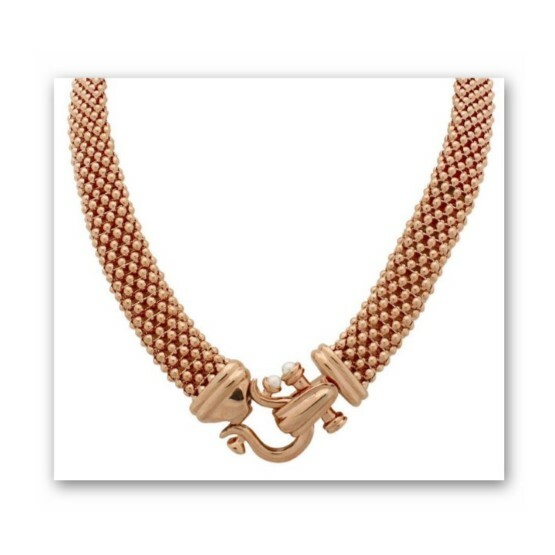 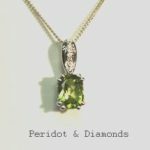 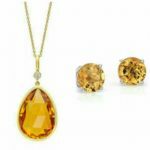 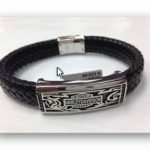 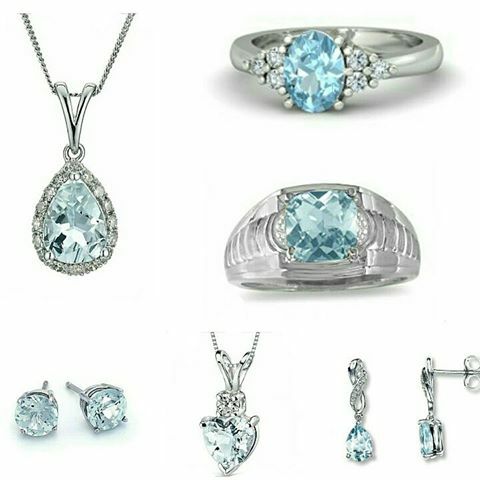 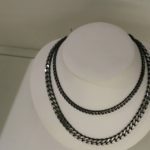 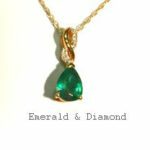 We carry popular lines of ladies’ fashion jewellery from casual to formal in design and at all price points including necklaces, bracelets, earrings, pins and broaches. 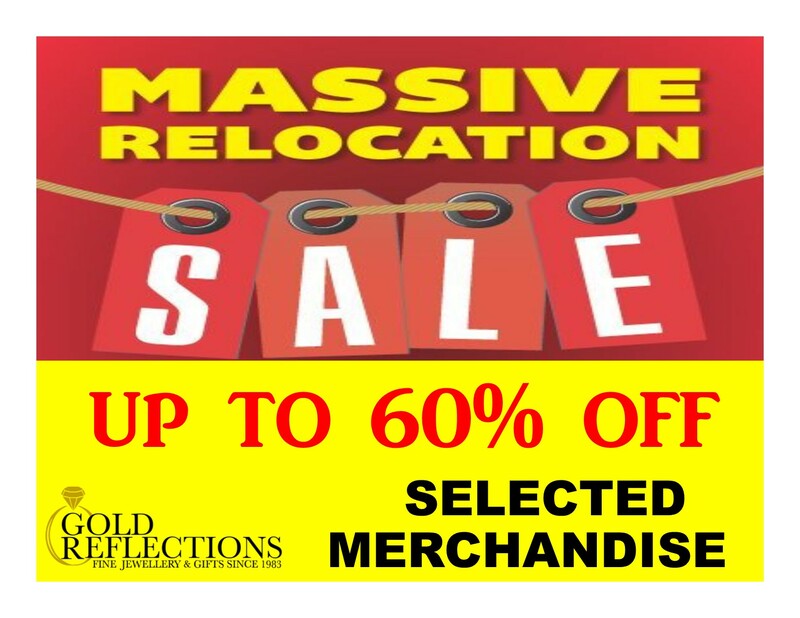 Dress up your wardrobe with some quality fashion pieces at reasonable prices. 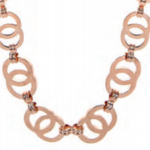 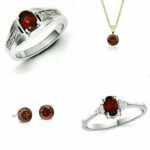 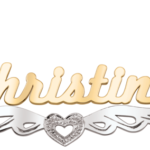 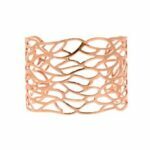 Our lines include Absolute Jewellery, a company from Ireland with a very popular and stunning line of fashion rose gold and silver plated jewellery. 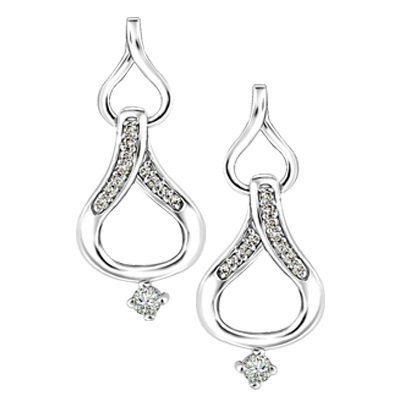 We also carry a wide selection of Jasmine pieces with new products coming in regularly. 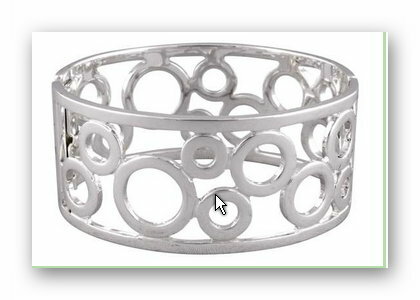 We carry the Jennifer Lopez line of fashion bracelets in all colours and in sterling silver. 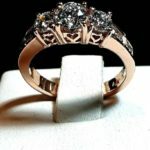 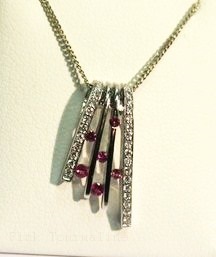 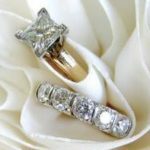 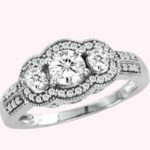 Established in 1997 by Arlene Nee, Absolute Jewellery has a a reputation for superior quality and design. 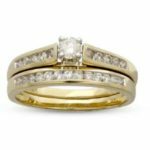 Absolute Jewellery has evolved from a small cottage industry into one of the leading costume jewellery brands in Ireland and the UK. 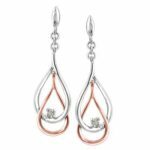 Routinely featured on Irish television and fashion magazines Absolute Jewellery is revered by women of all ages for its beautiful and elegant designs. 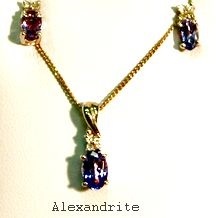 This distinctive brand is designed by Arlene. 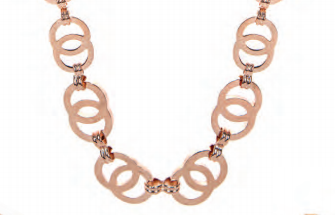 In her passion for jewellery, she has travelled the globe sourcing unique components to produce her collection. 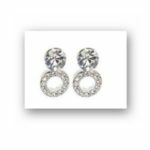 Launched in 2003, this very popular brand is recognized for creative designs and meticulous attention to detail and quality. 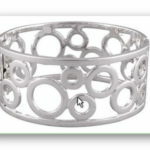 Arlene continues to develop her brand by working with international designers to bring unique designs at affordable prices. 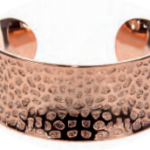 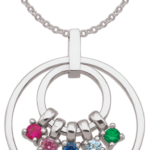 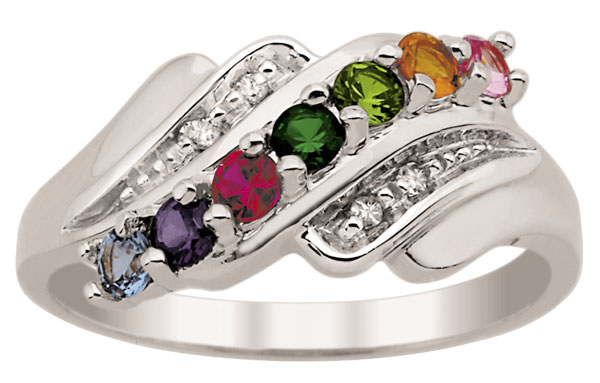 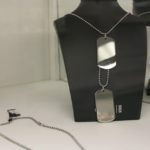 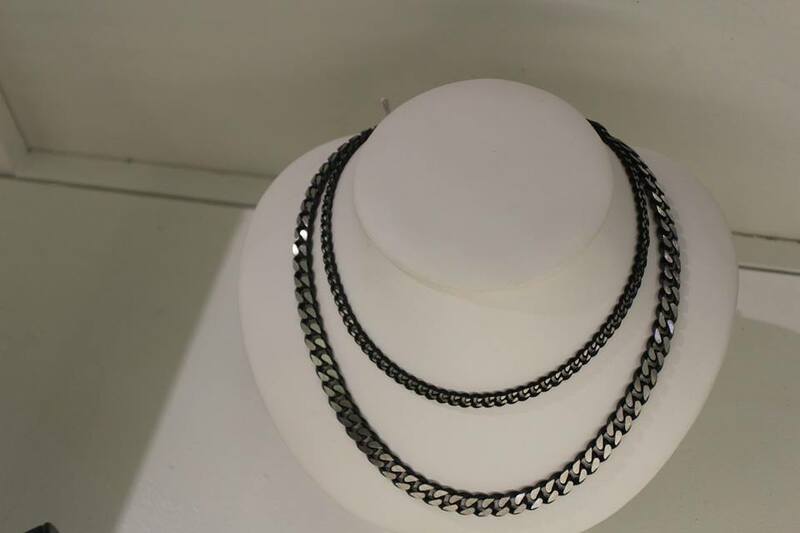 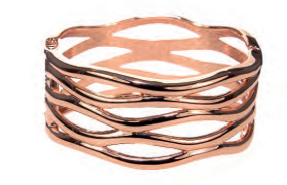 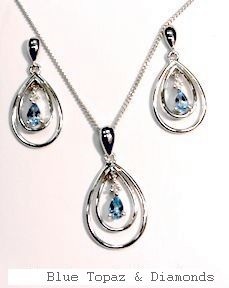 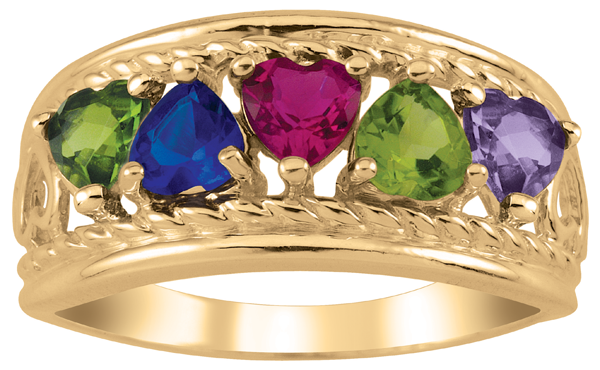 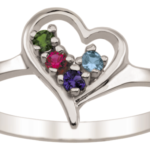 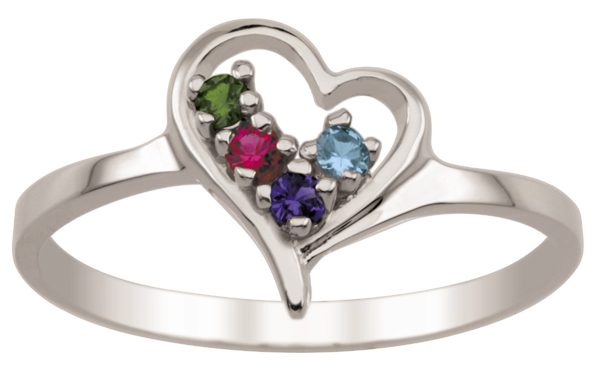 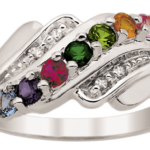 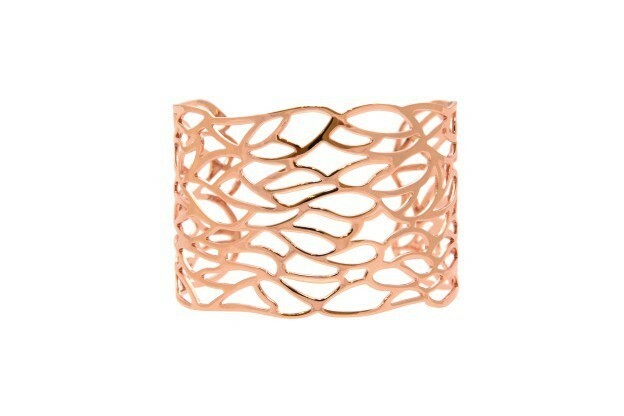 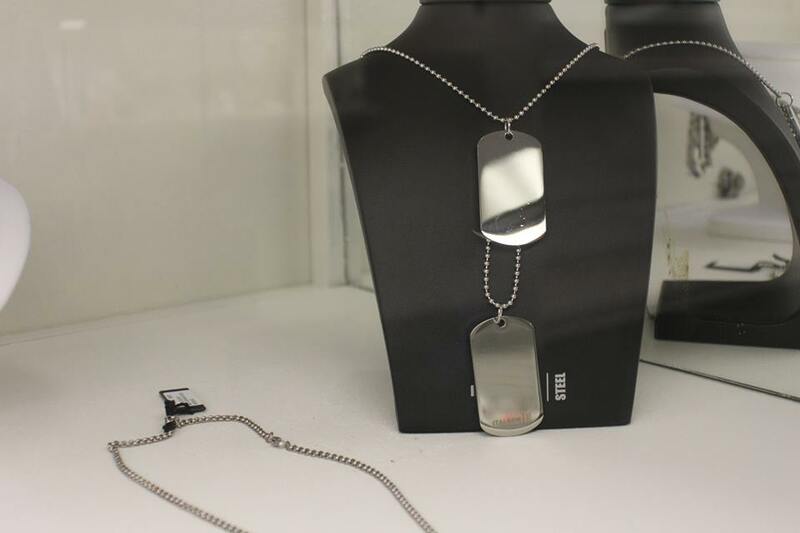 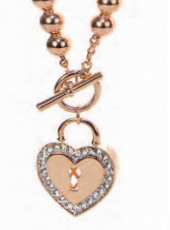 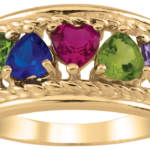 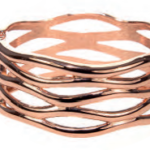 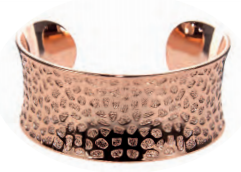 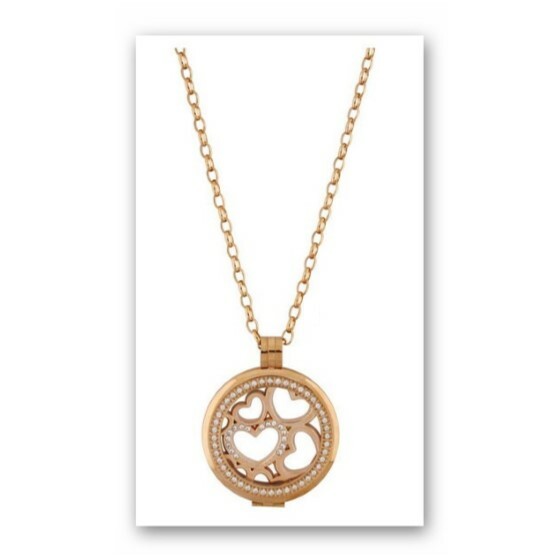 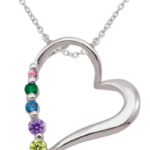 Find our collection at Gold Reflections in the Bowmanville Mall, perfect for both special occasions and everyday wear.